Titanium 6AL 2Sn 4Zr 6Mo Bar Manufacturers, Titanium Alloy 6AL 2Sn 4Zr 6Mo Bars, Ti-6Al-2Sn-4Zr-6Mo, 6246 Titanium alloy Bars, Ti6246 Ti-6al-2sn-4zr-6mo Titanium Bar, Cs Ti-6al-2sn-4zr-6mo Bar Manufacturer, Suppliers, Exporters, Mumbai, India. Ti-6Al-2Sn-4Zr-6Mo is a "rich" alpha-beta alloy which finds use in aircraft applications and in the oil and gas industry. The materials is more difficult to fabricate than the more "lean" Ti-6Al-2Sn-4Zr-2Mo alloy. The alloy is available as wire, bar, billet, and forgings. Grade 6Al 2Sn 4Zr 6Mo titanium alloy possesses high strength at elevated temperatures, good hardenability and good weldability. It is heat-treatable alpha-beta alloy. Titanium 6-2-4-6 is a heat treatable alloy with excellent strength to temperatures as high as 450 °C. 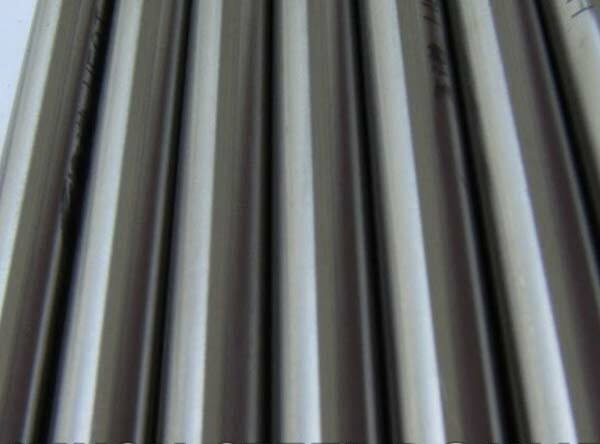 Titanium 6-2-4-6 has limited weldability.